Bramble Ski offer an exciting collection of some of the finest chalets and luxury apartments in a number of the world's top ski resorts. 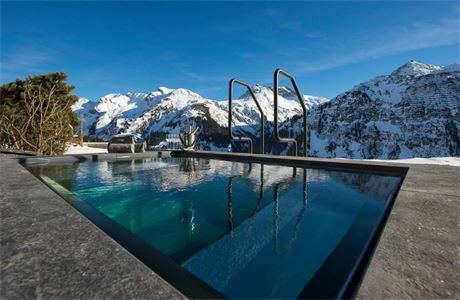 Verbier and Zermatt in Switzerland, St. Anton and Lech in Austria along with Méribel in France have all been selected for their outstanding ski terrain, stunning alpine settings and the availability of some of the world's most beautiful chalets. 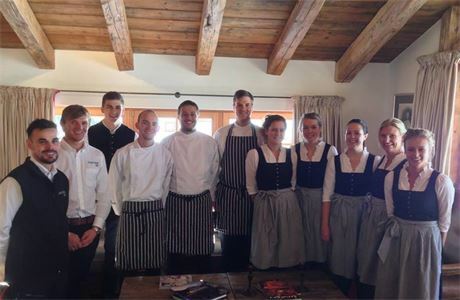 At Bramble Ski we firmly believe that our resort staff are the most important assets of the business and the key to your enjoyment of your ski holiday. 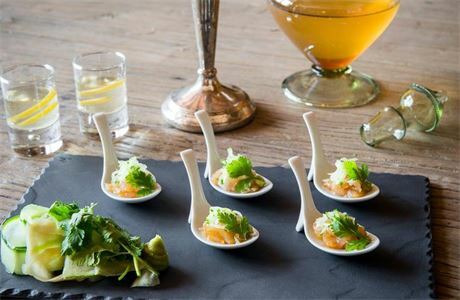 All our resort staff undergo extensive training to ensure they deliver the highest standards of catering and service at all our properties. 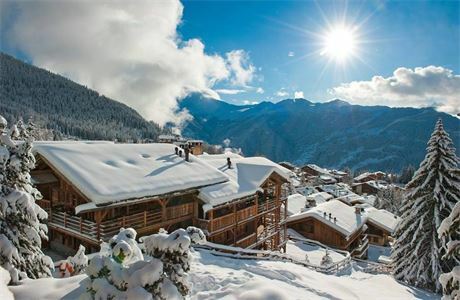 Verbier is the jewel in the crown of the world renowned Four Valleys ski area, famous for its extensive and varied piste network and as an off-piste mecca. Rising 1800 metres from the resort to an altitude of 3,300m, the ski area provides single-ticket access to the Four Valleys network with 95 lift installations, 410km of pistes and numerous patrolled off-piste itineraries for the more experienced skier. Zermatt village, resting at 1,620m above sea level, is widely recognized as one of the most beautiful resorts in the world. The picturesque Matterhorn, omnipresent; iconic; and hypnotic, attracts every level of skier. With over 14 glaciers and 38 peaks rising above 4,000m in the region, Zermatt is a favourite ski location for many simply due to its unforgettable scenery. St. Anton is renowned as Austria's premium ski resort and consistently ranks in the top 10 ski resorts of the world with one of the highest annual snowfall totals of all the European resorts. Rising over 1500 metres from the resort to an altitude of 2,800m, the ski area provides over 270km of pisted runs, numerous patrolled off-piste itineraries and some of the best lift accessed off piste skiing in the alps. With the highest average snowfall of anywhere in the Alps, a world renowned lift system, sophisticated hospitality and a long tradition of skiing in Lech has been attracting skiers globally for a century. 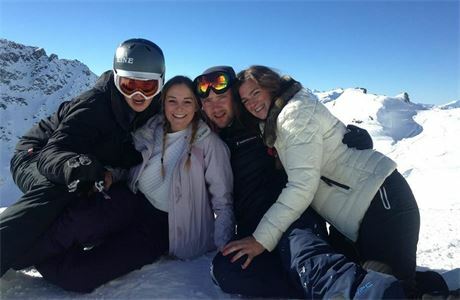 Offering a thousand metres of vertical skiing (between 1,450 and 2,450 metres above sea level) and with access to the rest or the Arlberg ski area via the lift pass Lech combines well groomed pistes with top notch back country skiing. Sitting at 1,450 m in the beautiful Les Allues Valley, the charming ski village of Méribel occupies one of the most enviable positions in the Alps. Perched in the middle of the Trois Vallées, one of the world’s largest ski areas, Méribel provides endless opportunities for even the most discerning skier.